Lovely updated home located high in a quiet cul-de-sac with views of nearby hills. 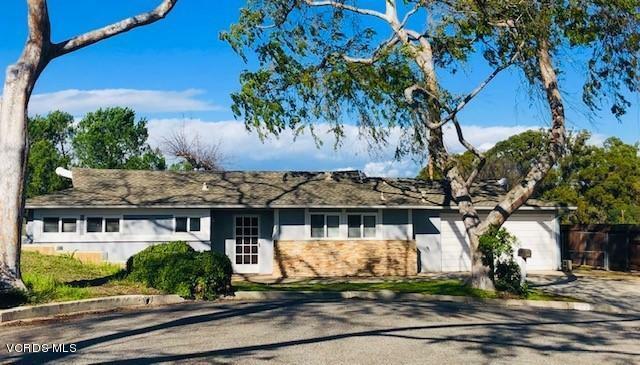 This ranch style property has an updated kitchen and bath, smooth ceilings, wood-like flooring, newer windows, newer roof and central heating/air conditioning. The attached 2-car garage offers easy access in all types of weather. Outside, enjoy a private over-sized yard with a patio, mature trees, a shed, gardening boxes and much, much more. Move-in ready or let your imagination run wild with all the possibilities!